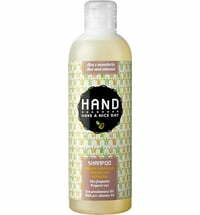 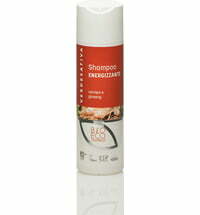 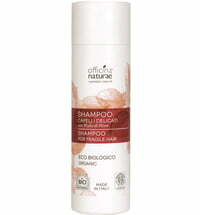 Boost shine and volume of your hair with the Ginger & Sweet Citrus Volumizing Shampoo by H.A.N.D. 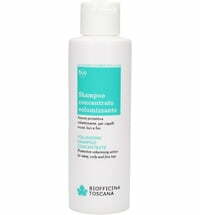 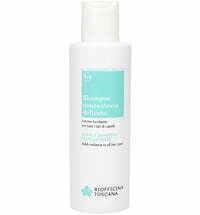 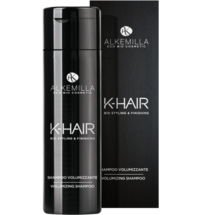 It is formulated with plant-based, anti-dandruff actives and regulates sebum production for stronger hair. 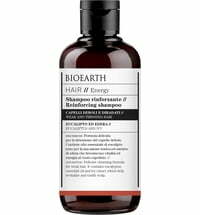 Moringa protein hydrosol adds fullness and promotes hair manageability while ginger stimulates the roots and helichrysum strengthens the hair shaft. 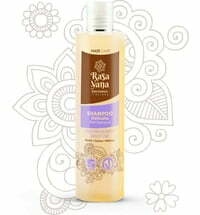 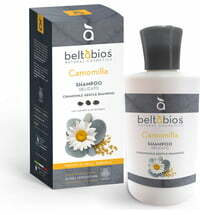 The sweet citrus scent has a refreshing effect on the senses. 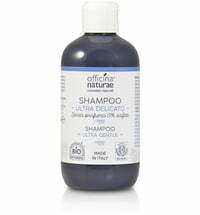 Apply a small amount to wet hair and massage to cleanse.